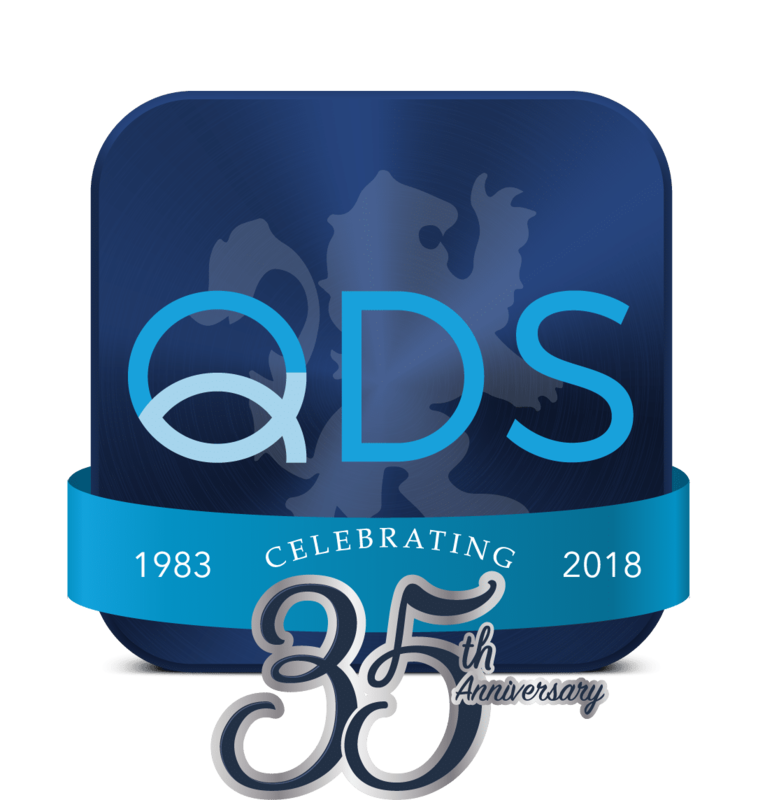 Here at QDS we work as a team and are prepared to support you and your company's needs! We take pride in having a 99% customer retention rate for over 35 years. With a team of highly skilled industry professionals, we are prepared to support your companies requests. You can now place a service call online by choosing ‘Place a Service Call’ under Customer Service. 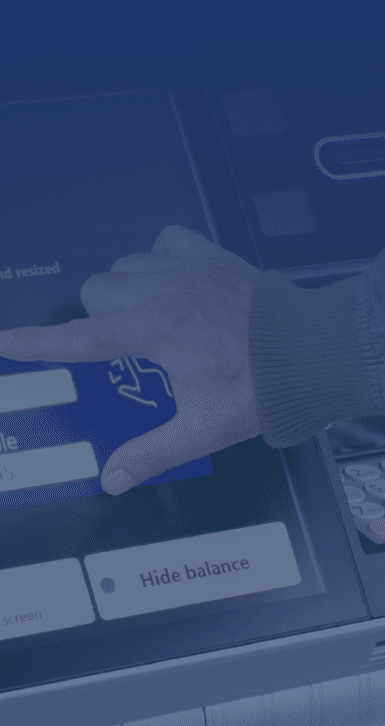 Since first hitting the market more than five years ago, Interactive Teller Machines (ITMs) have grown in popularity among financial institutions nationwide. Today, an increasing number of FIs are evaluating the role of ITMs in their short- and long-term strategic plans. Many are even wondering if ITMs will eventually make ATMs obsolete, and if now is the time to start investing in this technology. It is estimated that you can implement roughly 15 to 20 ITMs for the cost of a branch. 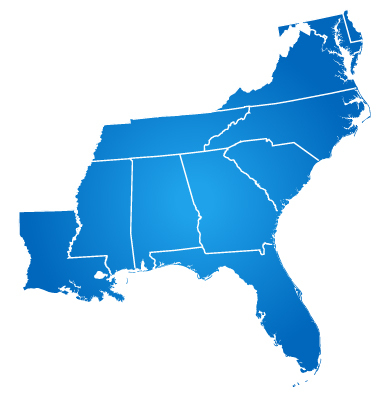 If you’re looking to expand into a new market or better service an area within your existing market, ITMs can help. Financial institutions are reinventing the branch to improve the consumer experience and capitalize on new solutions that empower the customer while helping to reduce costs. Video teller ATMs and self-service kiosks are key technologies that are driving branch transformation. 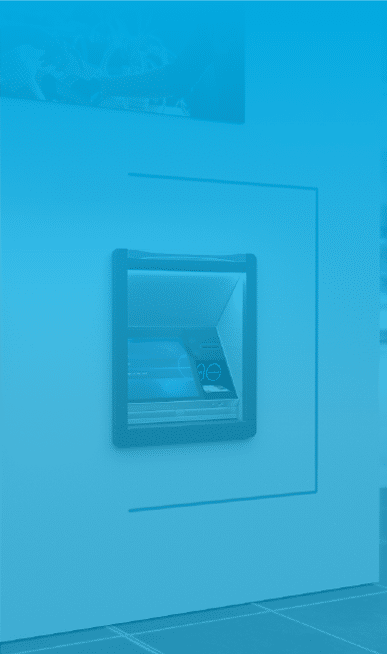 Are you looking at ATMs as a strategy to support or grow your financial institution? ATMs are an extension of your brand and consumers remember their last best experience. Let a QDS industry expert share with you how your financial institution can give consumers the best experience. We offer service on everything we sell and the majority of what is in the market. Additionally, we lose less than 1% of our service contracts annually, mostly due to industry consolidation. Why should you choose QDS as your branch automation technology partner? Because our priority is always the customer and we maintain a steadfast commitment to providing the highest level of service. 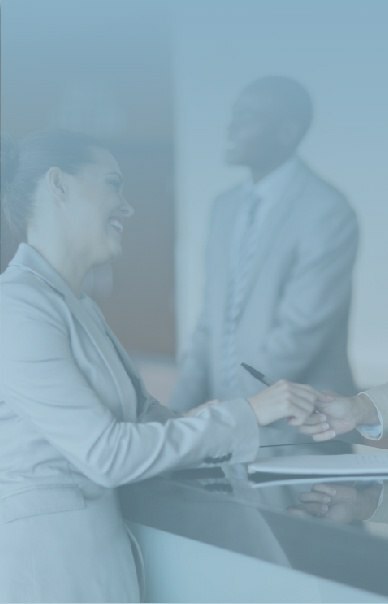 To best serve you, we have compiled a comprehensive team of experts to help you identify the solutions to fit your needs, install and train for adoption success, and provide ongoing support and service to ensure the longevity of your investment.